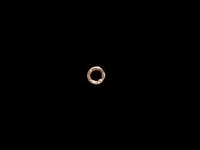 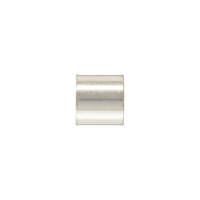 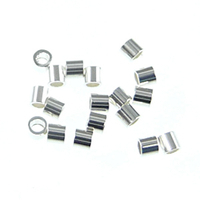 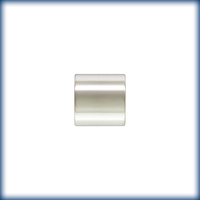 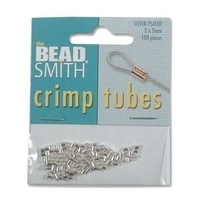 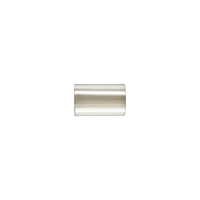 Crimp tubes are commonly used to attach clasps and finish jewelry pieces strung on cable, such as Soft Flex. 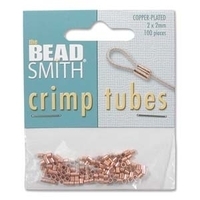 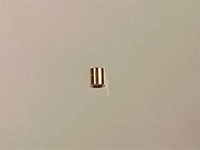 The finishing technique is demonstrated in our crimp beads instructional video. 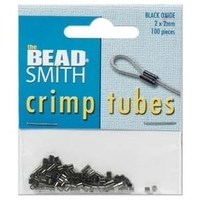 Some beaders like to use special crimping pliers with crimp beads, but regular chain nose pliers also work well. 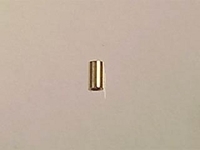 To achieve an even more polished look for your finished jewelry piece, use crimp covers, as demonstrated by our beading expert in our how-to use crimp covers video.